Once you understand how the Missouri workers compensation system works, you can pursue benefits with confidence. If you walk down the streets of St. Louis and ask people if they know what workers’ compensation is, the vast majority will say yes. That being said, if you ask them specifics about the laws surrounding it, you will find that most of them believe persistent myths about the process. Below, we will address the 4 most common myths and set each of them straight. Though enrollment in the workers’ compensation system is required for the vast majority of employers, there are certain situations in which they do not need to provide benefits. One of them is when a worker is not eligible. The most common condition where this occurs is when a company employees a freelancer. Because that person is not officially an employee, they are not entitled to compensation. The one exception to this rule is when a company incorrectly classifies somebody as a freelancer when they actually function more like a legitimate employee. In these cases, it may still be possible to obtain workers compensation benefits. Many people believe that under the workers’ compensation system, any work injury is covered. Though most injuries are eligible, there are a few cases in which they are not. The three most common are if a worker is intoxicated at the time of injury, if horseplay was the primary reason for the accident, and when somebody comes to your work and hurts you due to a personal matter. In these three cases, your claim for compensation will most likely be denied. On the opposite end of the spectrum, many people believe that employees will not be covered if the injury was their fault. They think that in order for benefits to be paid, the employer had to have been negligent in some way. This is not the case, as workers’ compensation is paid out for legitimate accidents all the time. Exceptions to this rule are listed above, which involve non-work factors or extreme negligence. Workers’ compensation claims are not like a typical lawsuit. The primary reason is that it is a “no-fault” system. That means neither party takes responsibility for the accident and there is generally no suing involved. Instead, the process is a bit more straightforward: You make a claim, your employer assesses it, you negotiate on exact terms, and usually settle outside of court. Despite all of the misinformation out there, the truth is not hard to find. 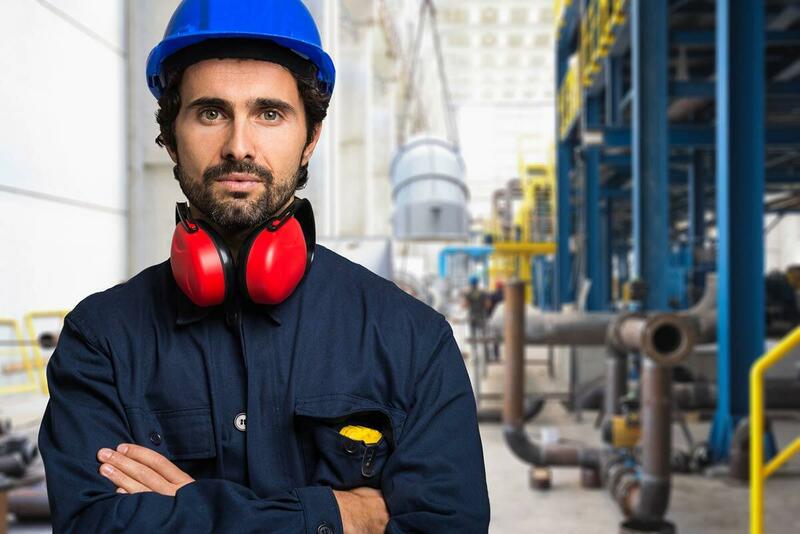 If you have been injured on the job it is highly recommended that you get in touch with an experienced St. Louis work injury lawyer ASAP to learn more about your legal right to workers compensation. Once you understand how this system works, you can pursue benefits with confidence.